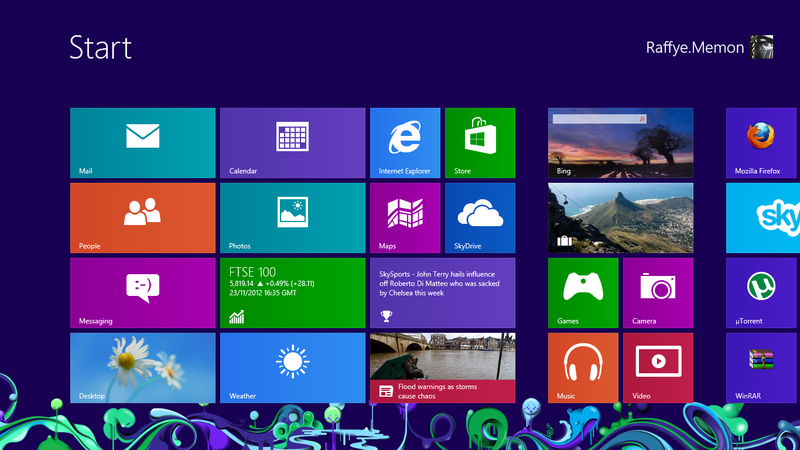 The latest version of Microsoft’s Web Browser Internet Explorer 10 is now available to download for Windows 7 users. Earlier when they launched it is only available for Windows 8 systems. Internet Explorer 10 is well optimized and designed for using touch screen devices and tablet devices. IE 10 is not compatible with XP and Vista, its only available for Windows 7 and 8. In this version they bring a fast and fluid experience while browsing. The noticeable change in IE 10 is they have reduced buttons and options, moreover clean look makes viewing websites enjoyable and convenient. ”Do Not Track” , On by default. Recently one of my friend sent me email that he is having some problem with his very small database. We talked for few minutes and we agreed that to further investigation I will need access to the whole database. As the database was very big he dropped it in common location (you can use livemesh or dropbox or any other similar product) and I picked up from the location. I was able to install the database successful. He informed me that he has created database diagram so I can easily understand his database tables. As soon as I tried to open the database diagram I faced following error. For a while I could not figure out how to resolve the error. Well for a while I attempted few things and nothing worked. After that I carefully read the error and I realized that solution was proposed in the error only. I just have to read it carefully. Here are the steps I did to make this work. Now select user ‘sa’ or NT AUTHORITY\SYSTEM and click OK. Please note, I suggest you check your security policies before changing authorization. I did this to quickly solve my problem on my development server. If you are on production server, you may open yourself to potential security compromise.